Liverpool City Region needs a flag? What next!!! Well I have heard everything now. It’s as if Merseyside does not have enough challenges and problems to solve! 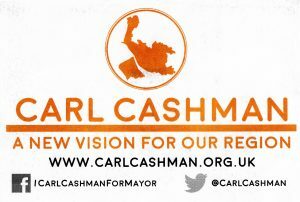 Let’s talk about educational attainment, public health, housing and the environment but not about whether we need a sub-regional flag. Don’t you think this is an odd article to appear in a Merseytravel staff briefing, it even name drops the Labour nomination for Manchester Mayor? I wonder if all the other to be declared candidates will get such publicity from this taxation funded public sector body? Steve Rotheram will be Labour’s candidate in next year’s Liverpool City Region mayoral election. The MP for Walton beat Mayor of Liverpool Joe Anderson and MP for Wavertree Luciana Berger in a vote of Labour members in the region, with the results announced on Wednesday (10th August). Fellow MP Andy Burnham won the Manchester mayoral nomination for Labour on Tuesday. The other parties have yet to decide their candidates for the election which will be held on 4th May 2017. 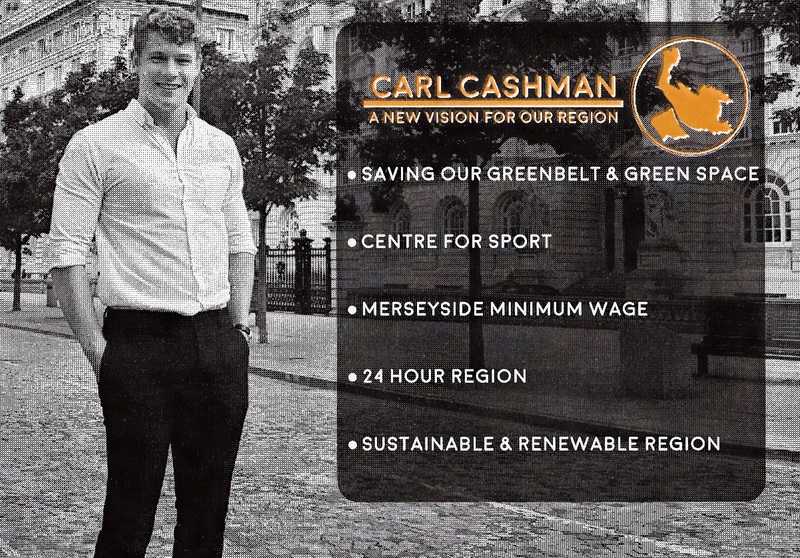 Mersey Metro Mayor – How Much!!!! The Metro Mayor farce enters a new phase of madness and we don’t even get one imposed on us until next year. 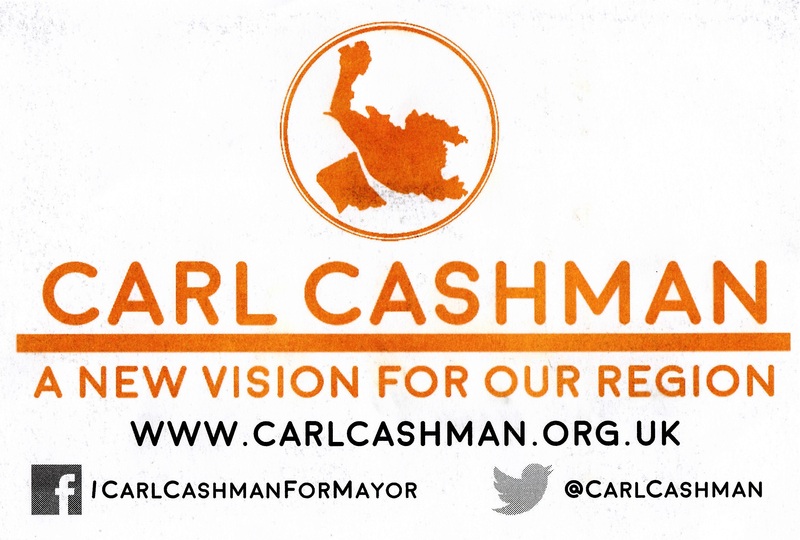 So local and national government is really short of a few bob so let’s just spend/allocate £7m, yes £7m, of public money to set up an office for our unwanted Metro Mayor! You could not make it up!!!!!! 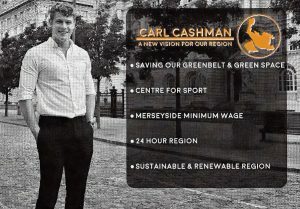 Have Merseyside Labour Council leaders lost all perspective on the real world?